We are here to help individuals, families and health care professionals working with assistive technology. Our team will visit you in your home, school or place of work. Whether you are looking for an individual assessment, or booking an eye gaze clinic for your school, we can visit you for free and find out which technology will work best for you. 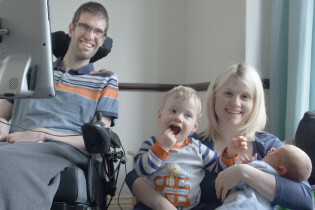 We support individuals and families living with disabilities. We will work with you to find the best solution to suit your individual needs. Our experienced assistive technology specialists will tailor your system so you have all the tools to communicate, control your environment, access your computer and much more. Once your device arrives we are still here to support and train you, with a variety of options to fit in with you. We have been working with and supporting healthcare professionals for over 15 years. Our team of assistive technology specialists provide honest and professional advice to ensure you choose the best solutions for your patients and clients. 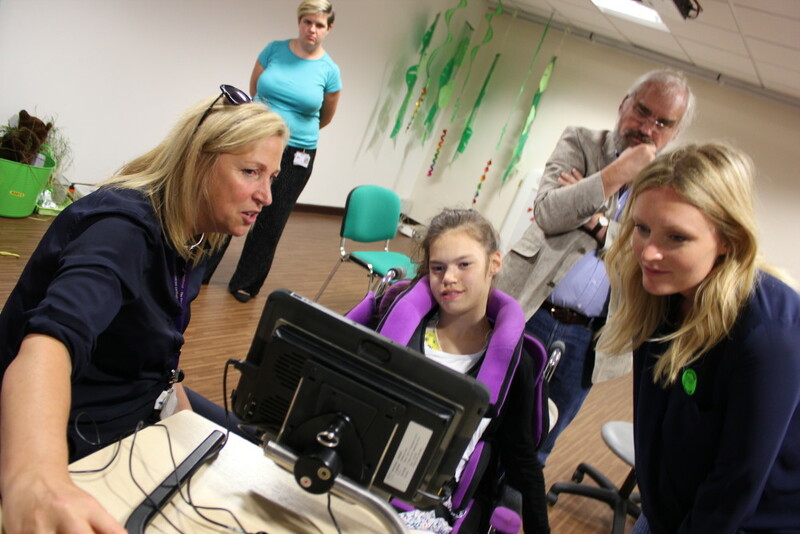 Our Support and Training teams work with you to make sure everyone has the knowledge and resources required to get the very best out of their assistive technology solution. 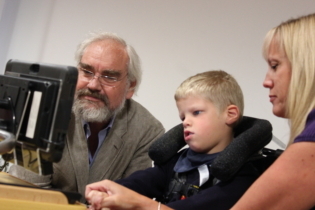 Our assistive technology specialists work with schools all over the UK and Ireland. We can visit you to assess and demonstrate how our technology will work in a shared learning environment or for a wide variety of student needs. Our technology is designed to help students just starting out with alternative access, right through to those looking to progress to further education. While our comprehensive selection of assessment tools make recording and measuring students’ progress simple. If you work for a charity or not-for-profit organisation, there are a variety of ways we support you to make sure the service you offer to individuals runs smoothly. One of our assistive technology specialists can come to you to discuss your needs and the solutions you are looking to offer, from working with an individual directly on your behalf to supplying stock of devices for you to supply as loans.